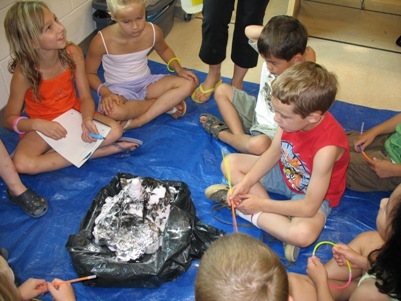 Every year Praxis partners with the Medicine Hat College to offer fun and exciting science-based summer camps in both their Medicine Hat and Brooks campuses. Each camp is based on a fun science topic such as insects or robotics and is lead by a trained instructor. New this year there tech camps for teens and adults. Check the Medicine Hat College summer camp calendar for the summer camp schedule. To enroll in these Praxis assisted MHC camps please contact the Department of Continuing Studies at Medicine Hat College at 403-529-3844.